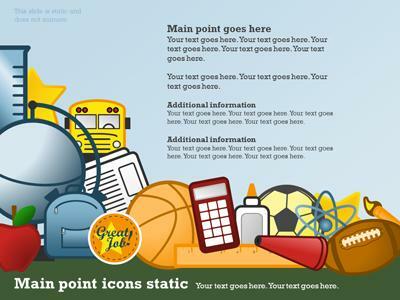 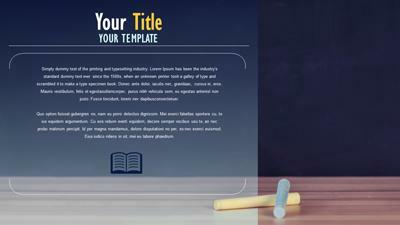 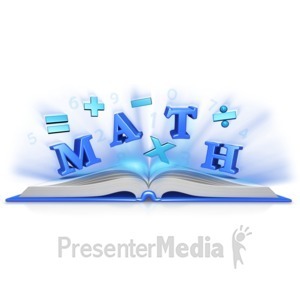 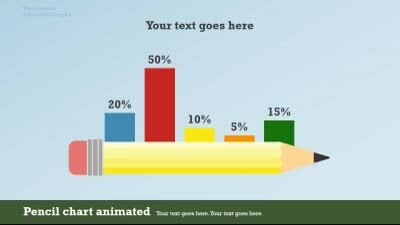 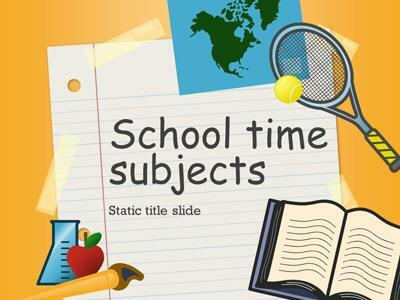 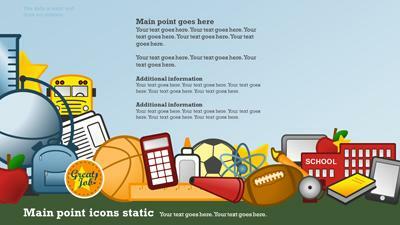 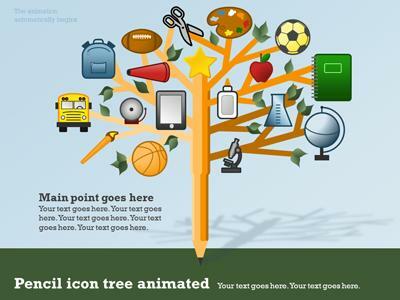 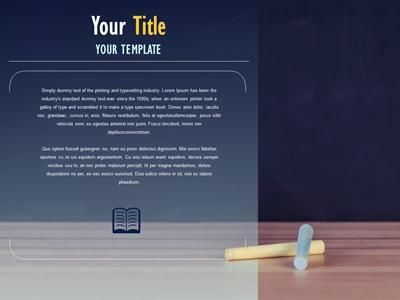 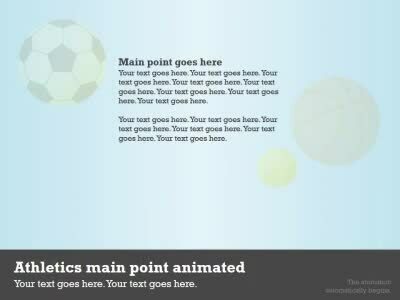 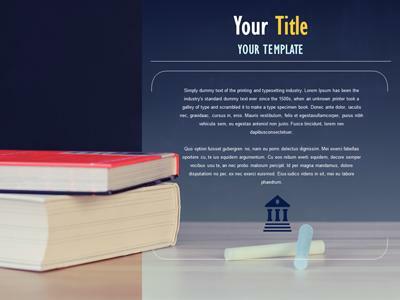 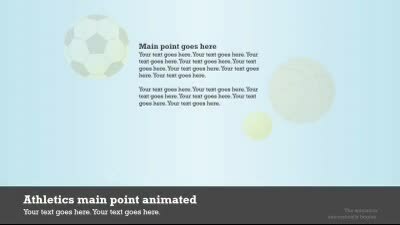 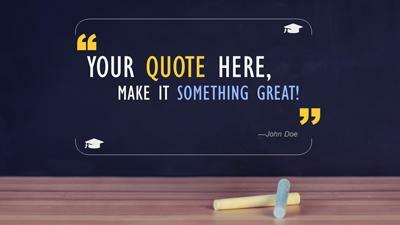 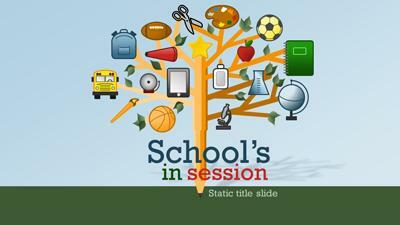 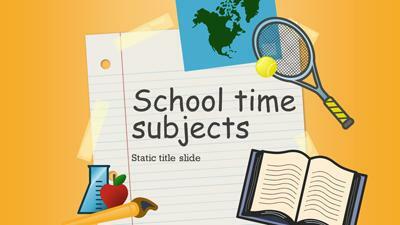 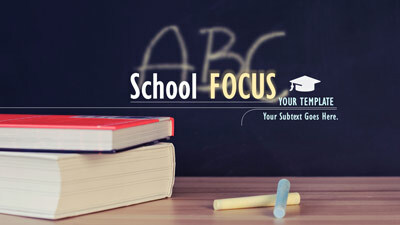 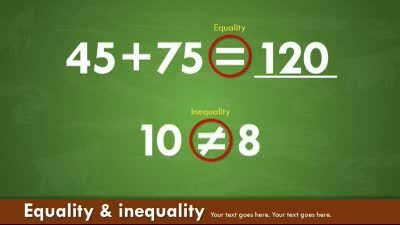 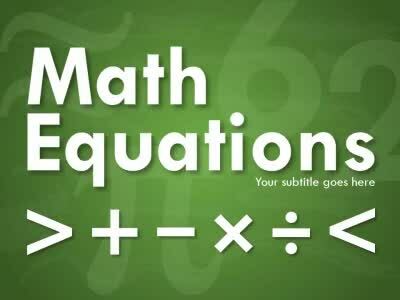 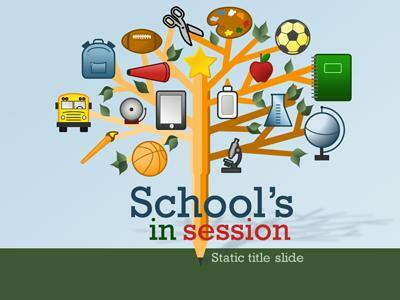 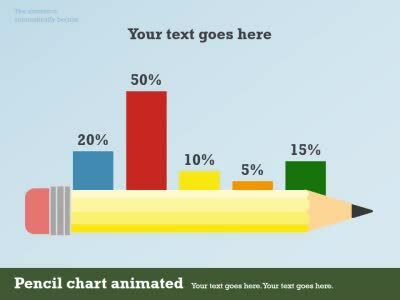 This colorful school subject related animated template is a perfect template for your school subject related presentations. 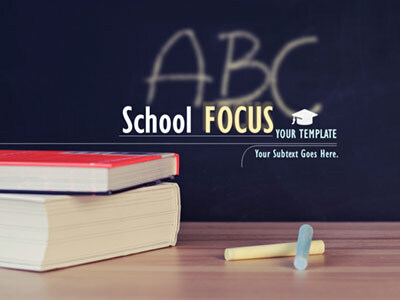 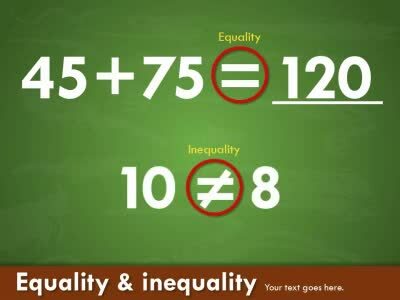 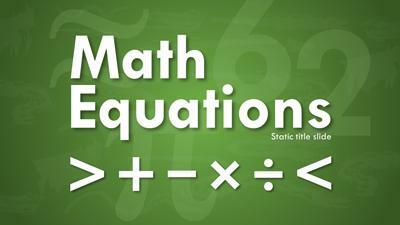 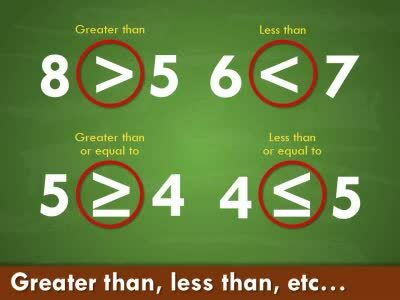 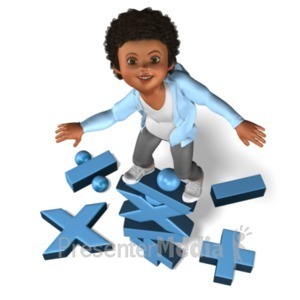 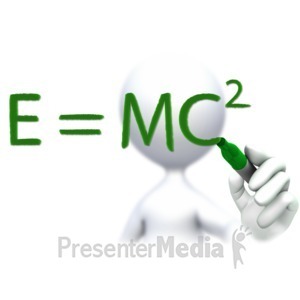 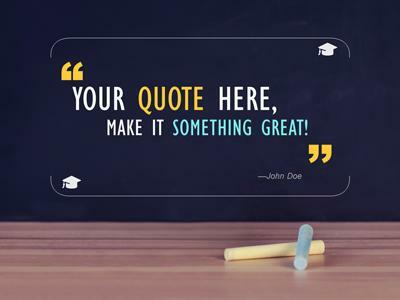 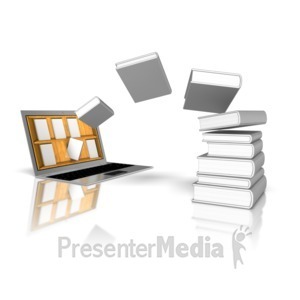 This template also includes several education related images for you to tailor your slides to your specific needs. 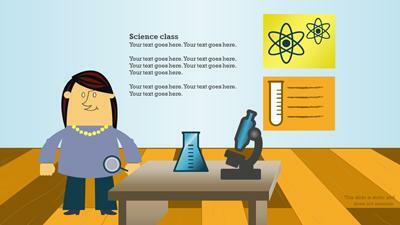 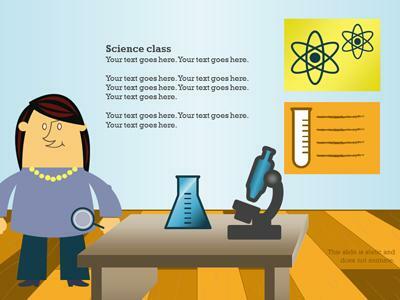 This template could be used along with the slides and artwork from our "In the Classroom" template also.